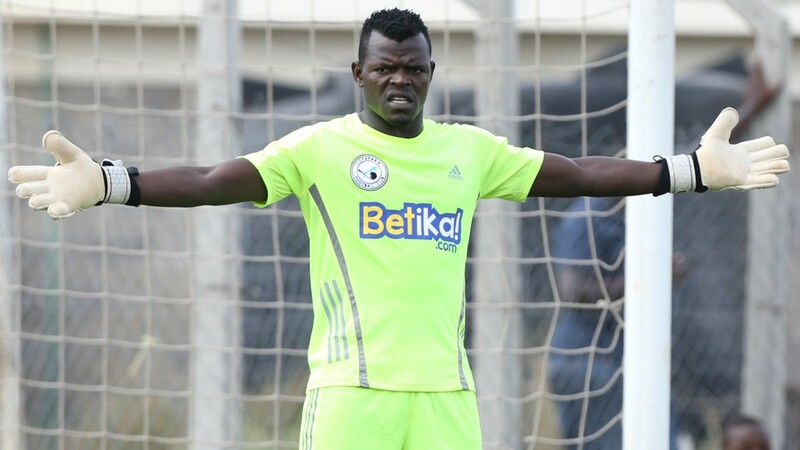 NAIROBI – Ugandan goalkeeper Mathias Kigonya has joined Kenyan topflight side Kakamega Homeboyz on a one year contract. This comes a month after the former Bright Stars custodian parted ways with Sofapaka by mutual consent. At Kakamega, Kigonya joins fellow Ugandans, Andrew Waiswa and former teammate Hassan Kikoyo at the Paul Nkata coached side. He is expected to officially link up with his new teams this week to start preparations for the 2018/19 Kenyan Premier league. Last season Kakamega finished 10th on the log and will begin the fresh new campaign with a home fixture against new entrants KCB on 08-December-2018. In a related development, Tusker football club have completed the signing of former UPDF FC utility player Rogers Aloro on a three year deal. Aloro arrives at the 11-time Kenyan champions after spending one and half years at Sofapaka FC. The bald-headed defender/midfielder joins Hashim Sempala and former Allan URA FC captain Jimmy Kulaba as other Ugandan players at Tusker. 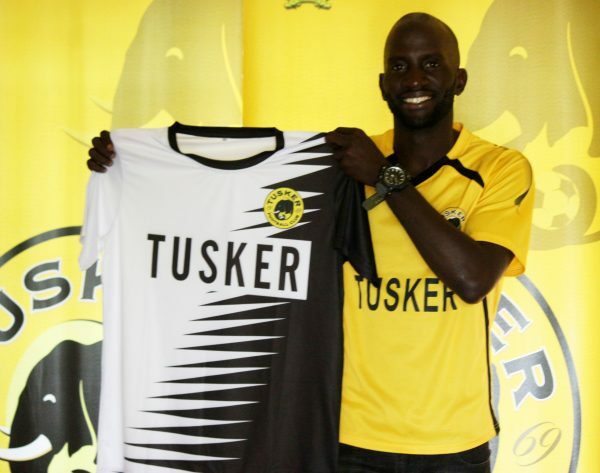 He becomes Tusker’s 6th signing so far and joins new recruits who include last season’s MVP Michael Madoya from Zoo FC, and Sammy Meja from Thika United. The Brewers also signed Clyde Senaji from Vihiga United, defender Hillary Wandera from Nzoia Sugar and striker Amini Muzerwa from Rwandan outfit Police FC. The Kenyan Premier League is scheduled to kick off early next month. Tusker FC will open up their campaign against SoNy Sugar on Sunday 9th December.